Is your dandruff related to your diet? It is suggested by some experts it maybe. Although there have been no conclusive reports. 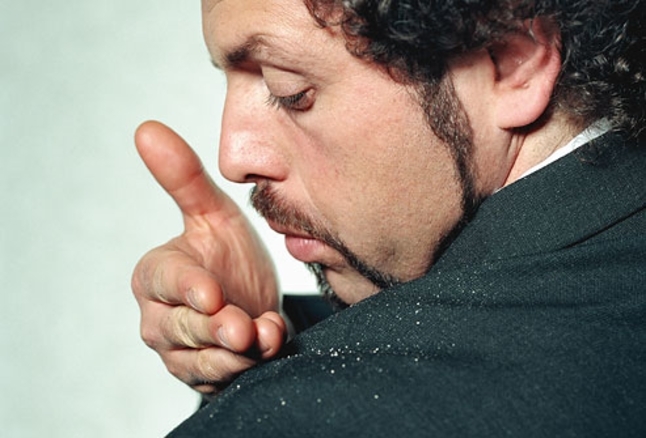 An unhealthy or improper digestive system is also a reason for dandruff worries. Include garlic, onions and scallions in your diet. They all contain allicin. Allicin is a healthy compound that is anti-bacterial and anti-fungal. It can help combat dandruff. A good idea is a food rich in probiotics (fermented food). These can include, kanji, idli, homemade pickles, dhokla, miso and home-made curd. Fish, flaxseeds and walnuts in your diet. Omega-3 fatty acids keep your scalp hydrated. Biotin (Vitamin B7) also helps combat dandruff. Foods such as salmon, sweet potatoes, egg yolks and almonds are a good source of biotin. Note, not shampooing every day. Using the wrong type of shampoo and applying conditioners. Or, using greasy/oily hair products on your scalp will all exacerbate dandruff. Seek the advice of a professional, dermatologists can prepare a treatment personal to your condition.